Medical images, enriched with patient information, are being shared beyond the radiology department, becoming available throughout the enterprise. 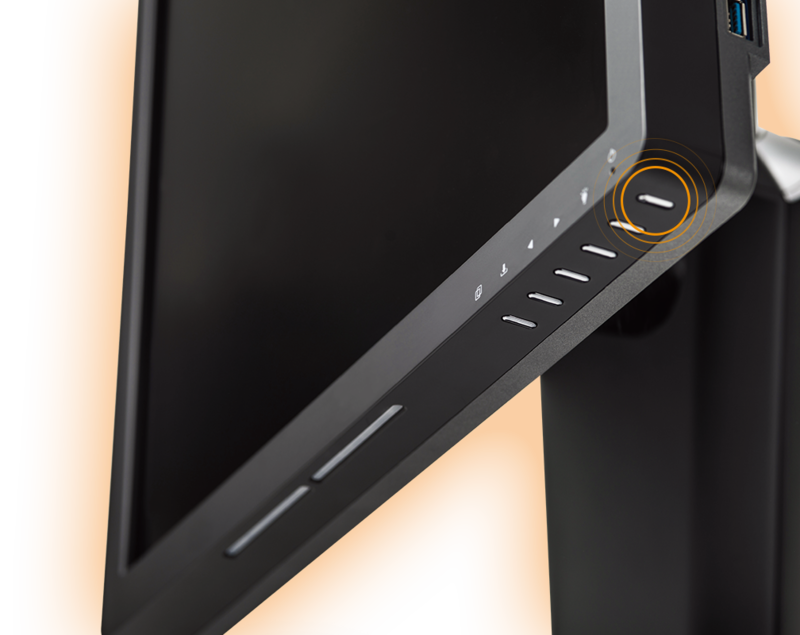 WIDE’s N-Series utilize the latest research, development, and engineering. 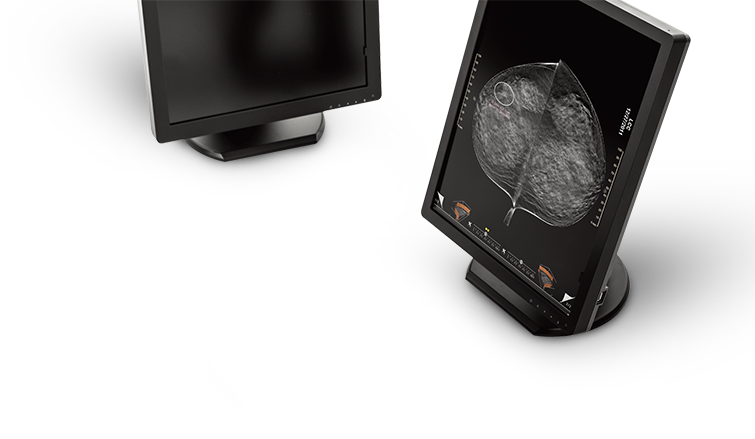 Improvements include the most advanced TFT LCD technology, and an intelligent 3rd generation DICOM IQ-Sensor® with an ergonomic look and feel. 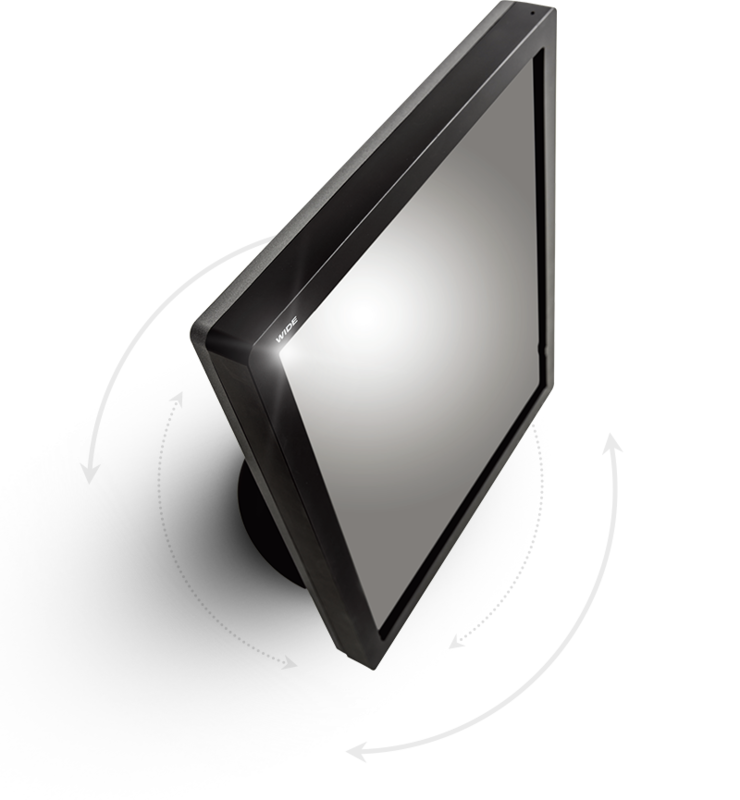 N-Series displays have been developed to be very energy efficient when in operation, and are designed to consume less than 2 watt when the system is not in use. Designing a line of displays that was not only industry-leading in performance and technology, but at the same time did not harm our environment, was essential. 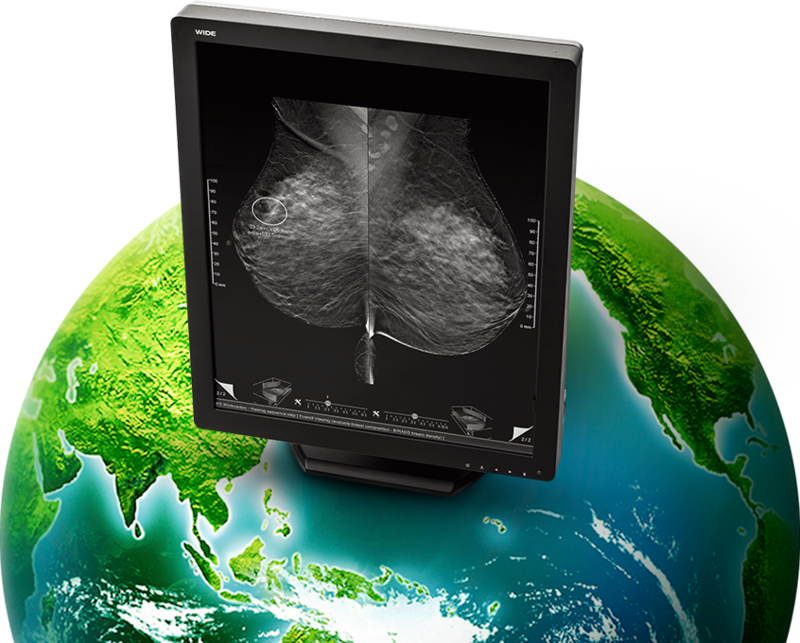 WIDE’s new diagnostic displays have been developed and designed with ECO-innovative features, technologies, and recyclable materials without using any harmful substances to fully meet RoHS requirements.